The Children’s Garden was planted on Sunday, May 24th by an eager group of our church school youth and parents. 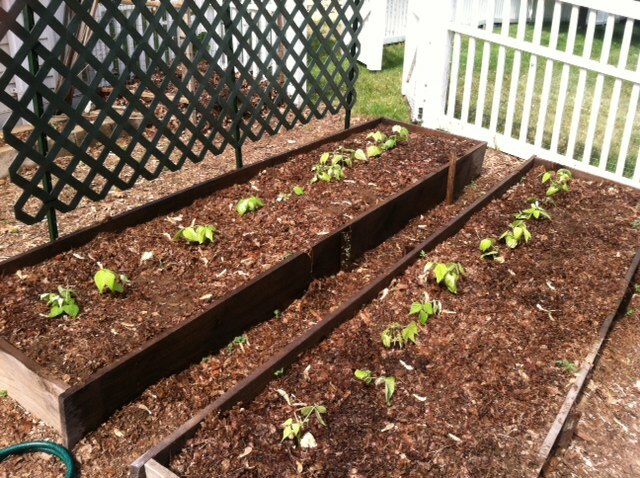 Items planted this year include bush beans, tomatoes,peppers, beets, pumpkins, and spaghetti squash. Families can sign up for a week this summer to water/weed/harvest our garden (see the board in Harrison Hall to pick your week). All our children are excited to watch our garden grow and taste our bounty later this summer. We are hoping to have plenty to share with our congregation, Community Kitchen, and the Daily Bread food pantry.